A Nokia handset for less than £90? Interested? Well, today you can go and get one. It's powered by Android 9 (Go Edition) and is a great first smartphone for those wanting to move on from the traditional feature phone. The Nokia 1 Plus (details here) has 1GB RAM, a quad-core Mediatek 1.5GHz CPU and a 5.45″ FWVGA+ IPS screen with a PPI of 197. It'll do 4G, WiFi, Bluetooth 4.2, 8GB storage and there's a 3.5mm audio port. Camera-wise you get an 8 megapixel rear camera with flash, 5 megapixel front shooter and a 2500mAh battery which is charged via a microUSB port. It's now available to buy from Carphone Warehouse and will be shortly be available from EE, Vodafone, O2, Amazon, Argos, John Lewis, AO.com and Mobilephonesdirect.co.uk. 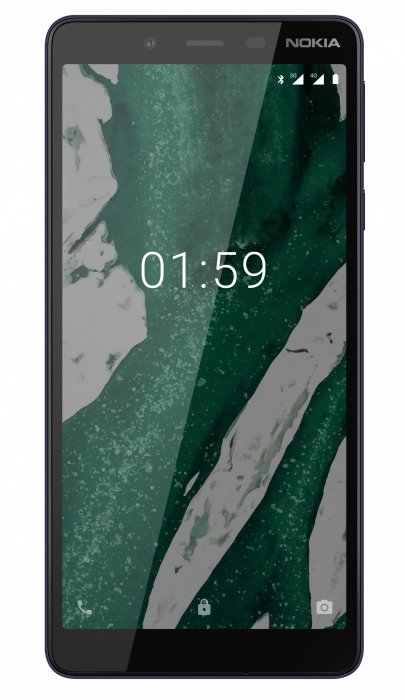 Many people in the UK, especially amongst the older generation, are looking to upgrade from a feature phone or from a basic smartphone to one that offers them a superior experience, but don't want to pay a premium price tag. 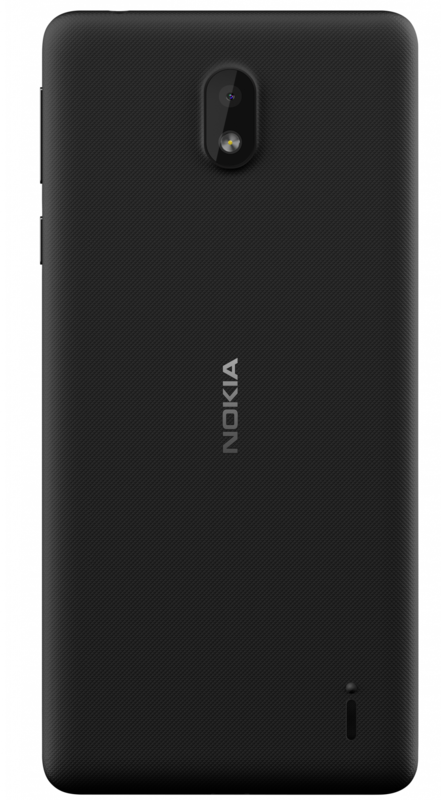 The Nokia 1 Plus offers exactly this and we are excited to introduce a device which champions giving more people access to technology. 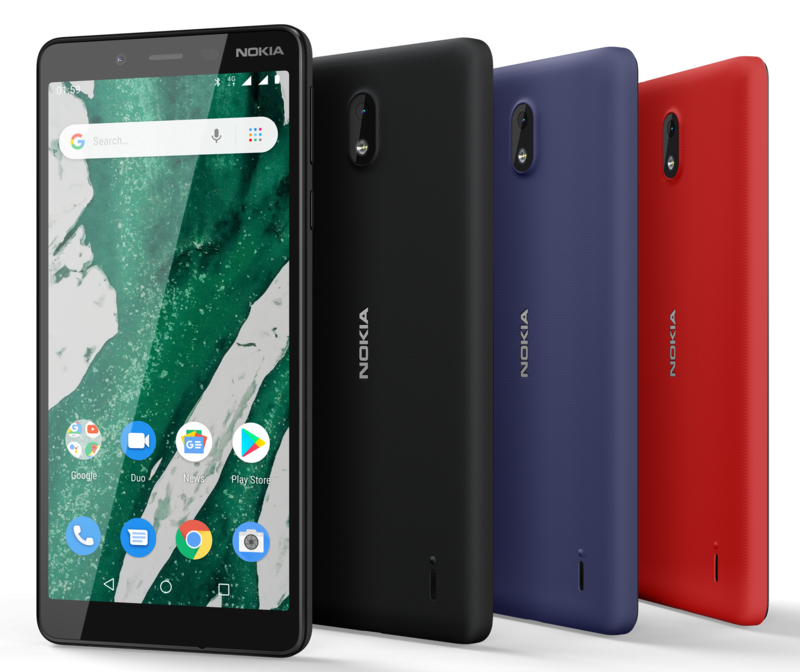 With an upgraded rear camera, a bigger, brighter screen, and all the smartphone essentials and apps, the Nokia 1 Plus allows anyone to get and keep connected. It's available in three colours – Red, Blue and Black. However, at this price-point, you should also check out the Honor 7A, which for £10 more will give you better cameras, better screen, more memory and more storage. The post Nokia 1 Plus now available in the UK is original content from Coolsmartphone. If you see it on another news website, please let us know.